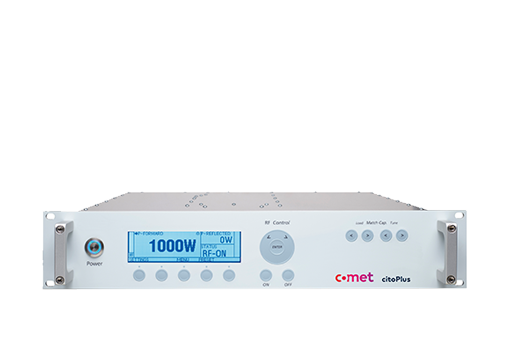 The RF Delivery System plays an important role in the production of next generation displays. The Flat Panel Display (FPD) industry includes the cost sensitive Liquid Crystal Display (LCD) market and the emerging Organic Light Emitting Diode (OLED) technology market. 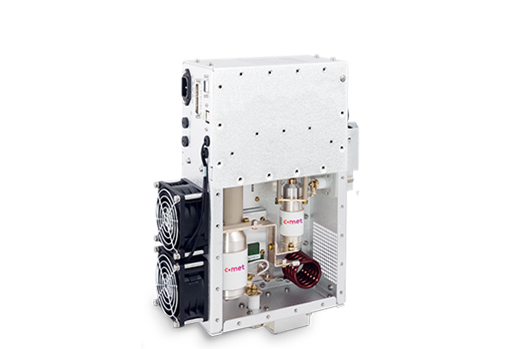 Comet Plasma Control Technology (PCT) offers solutions for both LCD and OLED technology. 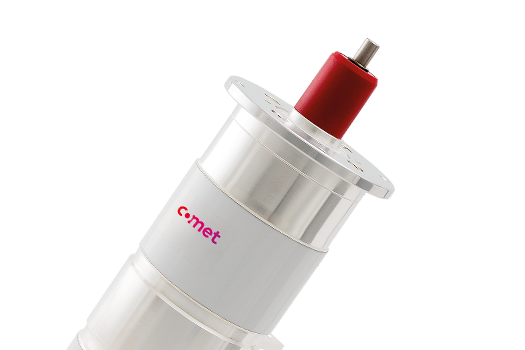 Comet PCT products are used in the Thin Film Transistor (TFT) backplane and OLED Thin Film Encapsulation (TFE). The LCD market is highly competitive and cost sensitive. 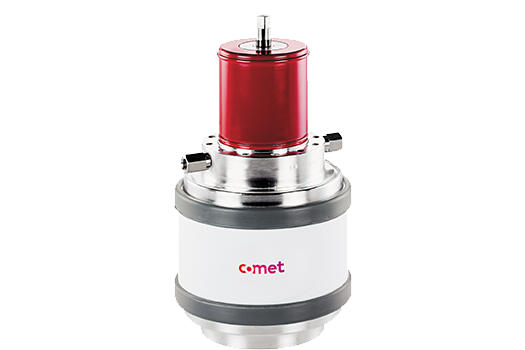 Comet PCT recognizes the pressure that FPD manufacturers are under, and has created vacuum capacitors and impedance matching network designs to meet their cost, performance and reliability requirements. 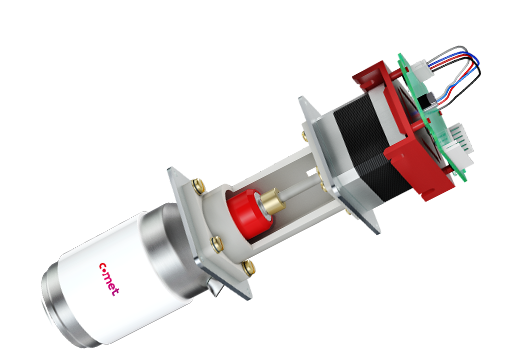 Vacuum variable capacitors such as Smart-Con are specifically designed for high power, high density applications and can be used as an integrated part of an OEM system in our Comet match or a “Build to Print” match design. The emerging OLED market requires a high performance TFT backplane as well as encapsulation to reduce moisture damage to the thin films. 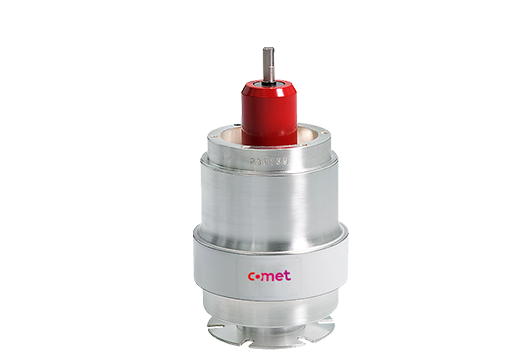 Our high performance Uni-Con variable capacitor used in our Comet Match along with our cito RF Generator is enabling manufacturers to create equipment and processes to address these challenges.